It’s been said that we should follow our hearts. But, when it comes to selecting anything, we should follow God’s heart. That includes selecting the Homeschool Convention(s) we should attend. It’s so incredibly important to ensure that we know research and identify if a convention is going to line up with our beliefs and faith before we purchase tickets or attend a convention. 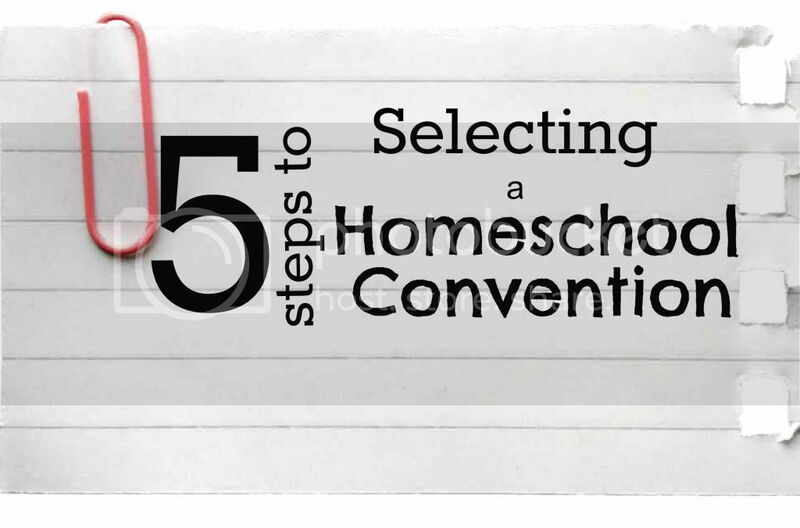 With that in mind, I wanted to equip you with 5 steps to use when selecting the right Homeschool Convention for your family. Read them over at The Homeschool Village , where I’m hanging out today. While you are there, share your tips for selecting a Homeschool Convention.